Shareholders have been urged to push back against gender equality laggards and consider exiting business relationships where inequality is ignored. With a gender pay gap of 15.3 per cent and a superannuation gap of 47 per cent, according to the Workplace Gender Equality Agency, it’s time for shareholders to step up in reducing gender inequality, a new report has found. The Australasian Centre for Corporate Responsibility’s (ACCR) Gender Pay Equity and Australian Listed Companies report found that while 80 per cent of listed companies have taken action as a result of gender pay gap analysis, only 24 per cent of the ASX 100-listed companies have made a public commitment to gender pay equity. 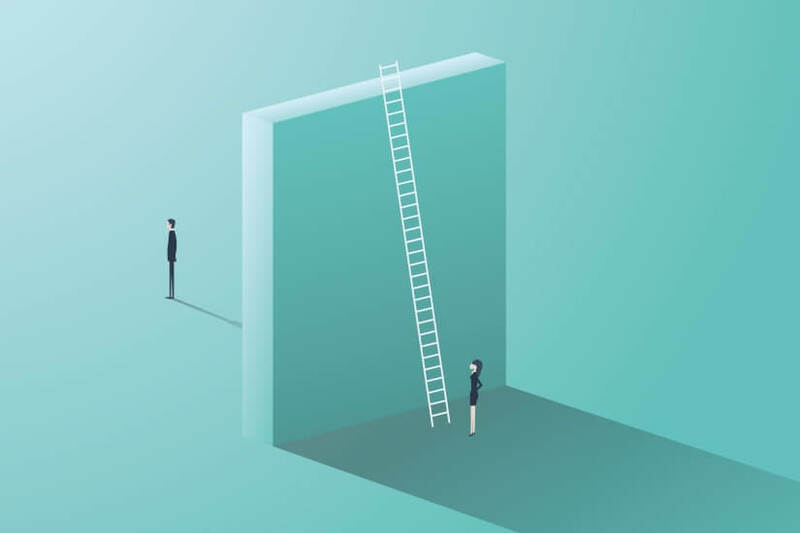 “Research suggests that companies that have gender pay equity are more likely to outperform their peers,” the report’s authors said. Investors should push companies to adopt the recommendations made in the report for ASX-listed companies. These targets include transparency with staff around pay, annual gender pay analyses, public commitments and tangible action during the employment process. “The United States has taken the lead with regards to investor action to address gender pay equity issues through devices such as shareholder resolutions,” the authors said.